Since our commencement, we are immersed in presenting an elite array of Bio Neem Oil. - Neem relieves dry skin. It soothes itchines, redness and irritation. - It improves general skin health and immunity, combating bacterial infections, and in acne, boils and ulcers. 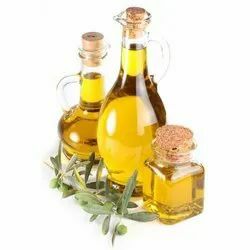 Nature Foods using the traditional method of Cold Pressing, we are able to extract the oil from the seed and maintain all of its natural goodness. The result is a deliciously smooth, nutty flavoured oil that is the perfect accompaniment to any dish. We present a wide range of neem oil that is extracted from seeds of the Neem . It has been used for centuries in many treatments as a medicine. This neem oil is light to dark brown, bitter in taste and has strong odor. 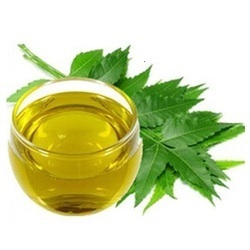 We offer quality Neem oil that is widely used as effective pesticide, nematicide, fungicide and miticine. 100% Pure & Natural. Azadirachta Indica with no any alterations except basic filtering. - 100% Pure Neem Oil is cold-pressed and solvent-free from wildcrafted Neem seeds. - It’s mild, nourishing and naturally rich in fatty acids, and has similar therapeutic properties to that of tea tree.